This week, the New Economy placed an article on the role of Batavia Biosciences in the research and development of biopharmaceuticals. Only five percent of candidate drugs currently make it through the initial R&D phase. 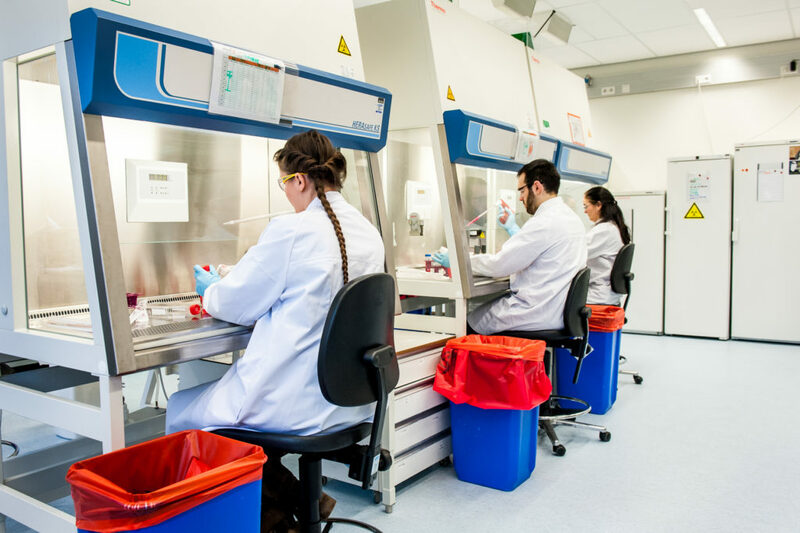 With demand for novel biopharmaceuticals growing, Batavia Biosciences is helping organisations improve their development processes, accelerating production and ensuring high-quality treatments remain affordable.